Alan Wake, 2010’s critically acclaimed Xbox 360 psychological thriller, is now out on PC, available via Steam for $29.99. The game comes with upgrades specifically for the system, including high resolution, enhanced visuals and other PC-specific features. 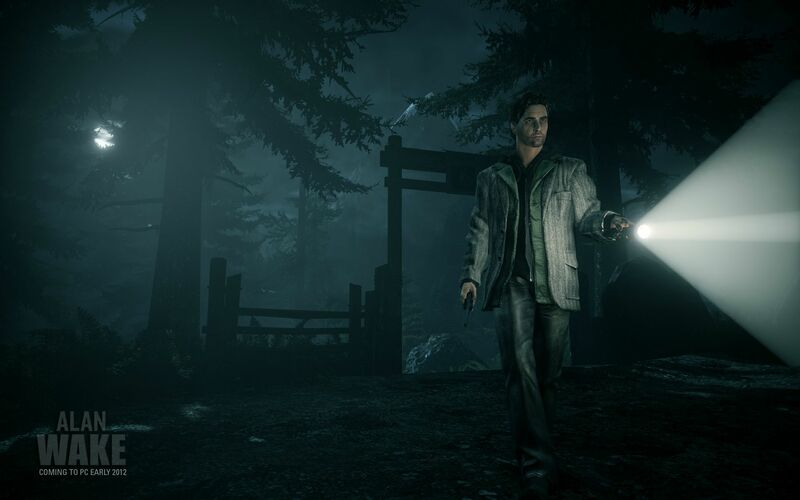 In our original review of Alan Wake (linked above), we gave it a 9/10, and George called it “short and sweet at the same time as being entirely memorable and chilling”, saying that it “enriches the survival horror genre in it’s own unique way with a gripping story and a few scares along the way”. You can read the full review through the link given above. Stay tuned to GamingBolt for our review of the PC version of Alan Wake.